I'm receiving mass emails asking when JETT will be released. I'll be making a public announcement in less than two weeks with all the details. It will not be a long wait for the release. 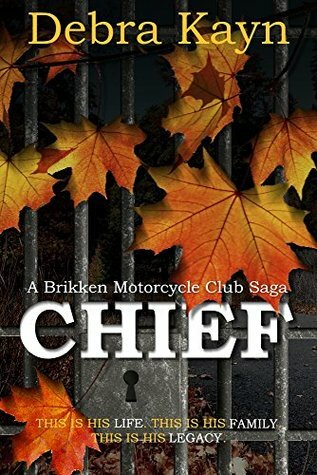 For those who are new to my books and happened to buy Chief, you can rest easy that all books in A Brikken Motorcycle Club series are finished. I'm actually writing books that will be released in 2019. Curious about CHIEF? 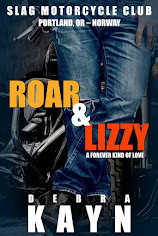 There's a giveaway on Goodreads. Twenty (20) digital books will be given away. This is open to U.S. residents only. Their rules, not mine. Giveaway ends April 07, 2018.